This box-set provides a good one-stop introduction to Alcatrazz, but is also one for the Malmsteen collector/Alcatrazz completist. 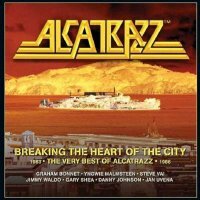 This is a three disc "best of" collection of songs from Alcatrazz. As a result, it has pretty much every song you would expect, but there is also room for some unexpected items. The four official Alcatrazz records – namely 'No Parole From Rock 'N' Roll', 'Live Sentence', 'Disturbing The Peace' and 'Dangerous Games' – are all heavily covered. Each of these albums is represented by six or seven tracks ('...Games' even includes the bonus of the 12" re-mix of 'Undercover'). The only comment I would make is that all tracks from the live album – bar one, an instrumental – are non-original Alcatrazz tracks! The advantage to that is that you can hear Yngwie Malmsteen letting loose on the Ritchie Blackmore and Michael Schenker material, thus leaving you with the opportunity to make your own comparisons. 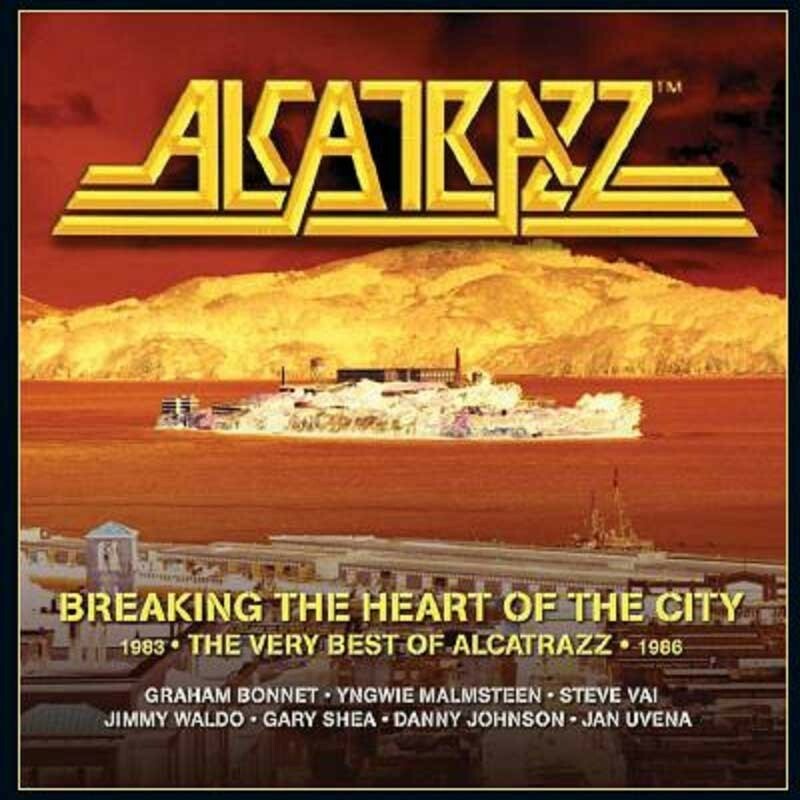 However, it is the remainder of the box-set which will be of interest to Alcatrazz, Graham Bonnet and Malmsteen fans. The set includes instrumental versions of most of the first album (with Malmsteen of course in full throttle). In addition, there is a very interesting version of 'S.O.S.' (a Bonnet solo track written by Russ Ballard) which is tagged as Malmsteen's audition track. I must say he reins it in a bit so he doesn't give the guys an inkling of how he will dominate the Alcatrazz stage shows – fascinating nonetheless! The Steve Vai period is covered with his '...Peace' tracks, but unfortunately there are no bonuses. However, the '...Games' period (with Danny Johnson) provides some interesting additional vocal and instrumental demos along with a nice unreleased song entitled 'Set Me Free' (not the Ray Davies one). An instrumental version of 'Rider' is included, a song which eventually appeared as a full vocal track (and a favourite of mine) on Graham Bonnet Band's recent 'The Book' album.